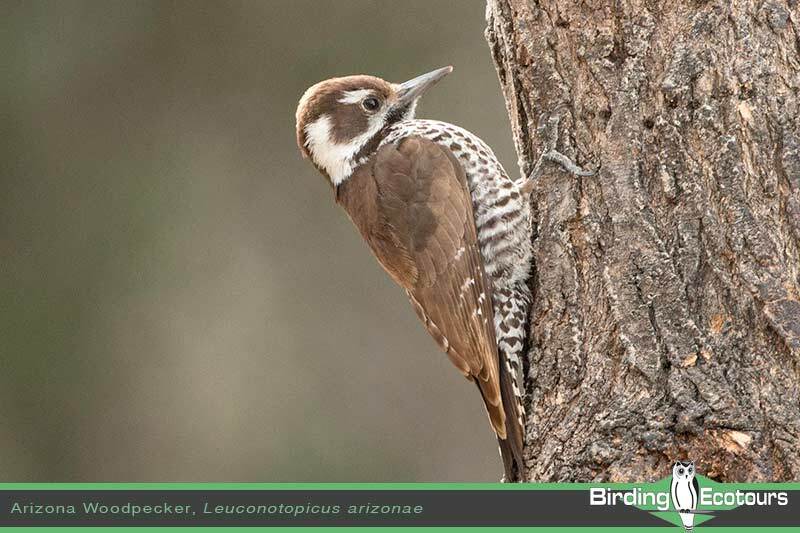 All about the 2019 Arizona – Summer Birding in Southeast Arizona Tour. We will spend twelve glorious days amidst some of the most beautiful scenery in all of North America. We go from Santa Rita Lodge in Madera Canyon to Portal Peak Lodge in Cave Creek Canyon, with visits to Patagonia, Ramsey Canyon, Rustler Park, and the San Pedro Riparian Area. 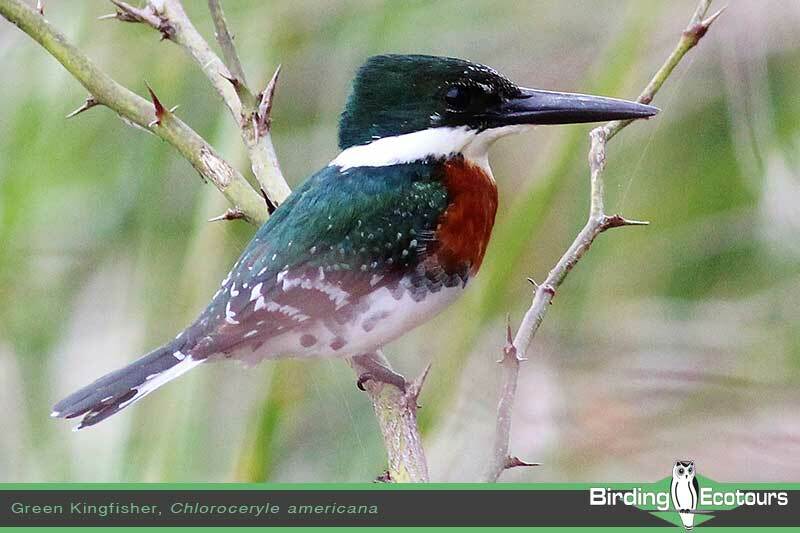 Local specialties include Elegant Trogon, Buff-breasted Flycatcher, Mexican Chickadee, Tropical Kingbird, Red-faced Warbler, and Botteri’s Sparrow. 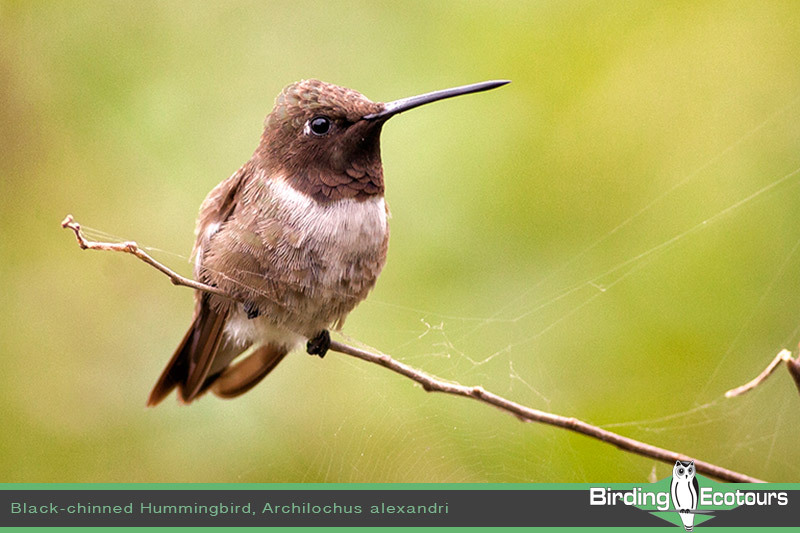 Late July gives us excellent opportunities for rare hummingbirds, singing sparrows, and Mexican strays. A few of the rarities that we have found on past late-July tours include Aztec Thrush, Rufous-capped Warbler, Flame-colored Tanager, Yellow Grosbeak, Berylline Hummingbird, Plain-capped Starthroat, Buff-collared Nightjar, Elegant Tern, Purple Gallinule, Western Gull, Reddish Egret, Brown Pelican, and Roseate Spoonbill – – WOW! Ten to twelve species of hummingbirds are possible; we have found as many as FOURTEEN species on some of our July tours. 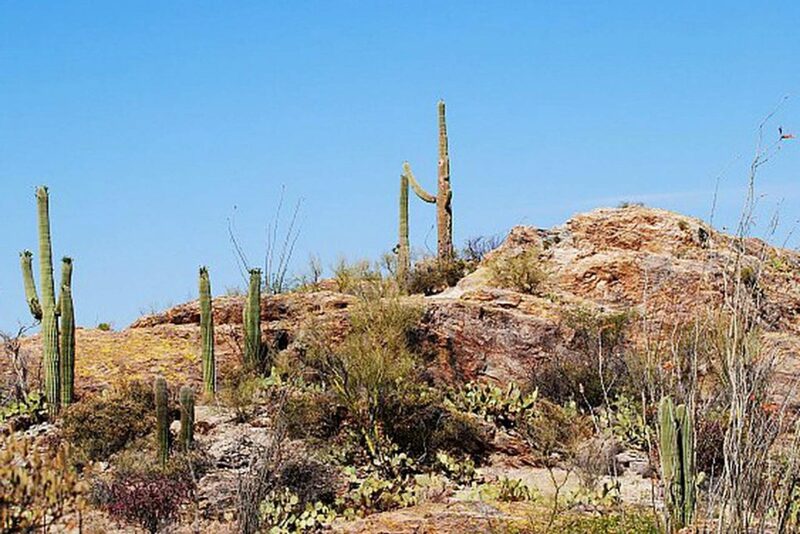 Southeast Arizona can be quite warm in July, but by late in the month there are occasional afternoon showers that cool temperatures to a comfortable level. 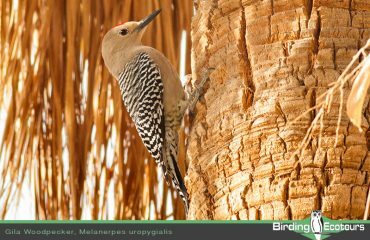 If it is hot in the desert and flatlands, we head for the canyons and mountains where daytime highs are in the 80s, nights are deliciously cool, and the birding is nothing short of spectacular! 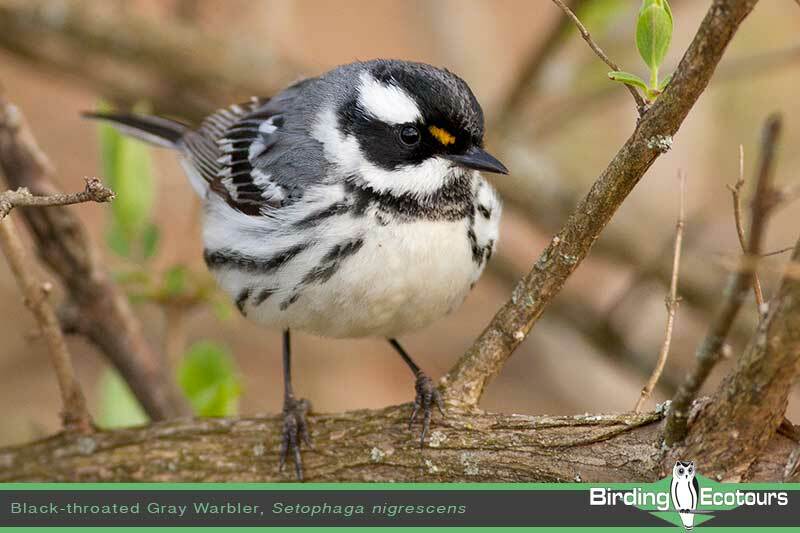 This 12-day tour gives us plenty of time to explore a few new areas, search for Virginia’s Warbler and Mountain Chickadee, and chase down a rarity or two. 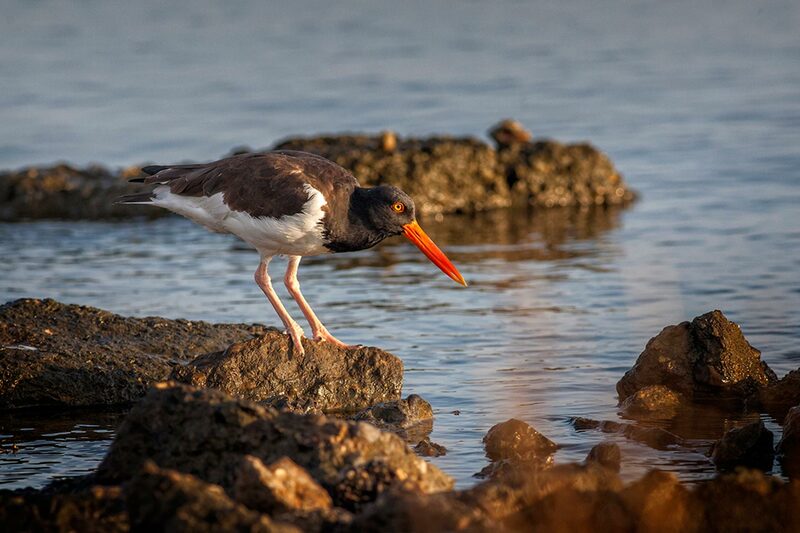 And, we can search for even more good birds on the five-day extension (see separate itinerary). Plan to arrive in Tucson by about noon. 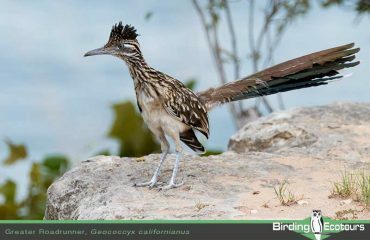 A visit to Green Valley often yields Yellow-headed Blackbird, Lark Sparrow, a family of Gambel’s Quail, and our first Greater Roadrunner. The feeders at Santa Rita Lodge should have Acorn Woodpeckers and Bridled Titmice, plus our first few species of hummingbirds, quite likely Broad-billed, Black-chinned, and Rivoli’s. After birding our way back down to the lowlands, we’ll settle into the Best Western Green Valley for a good night’s sleep. This is our first of two nights in Green Valley. 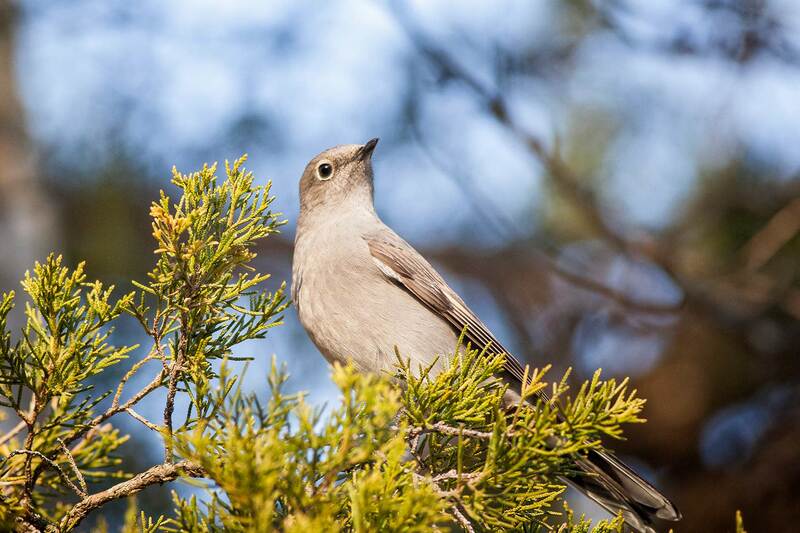 We have a full morning of birding in the varied habitats of Madera Canyon. 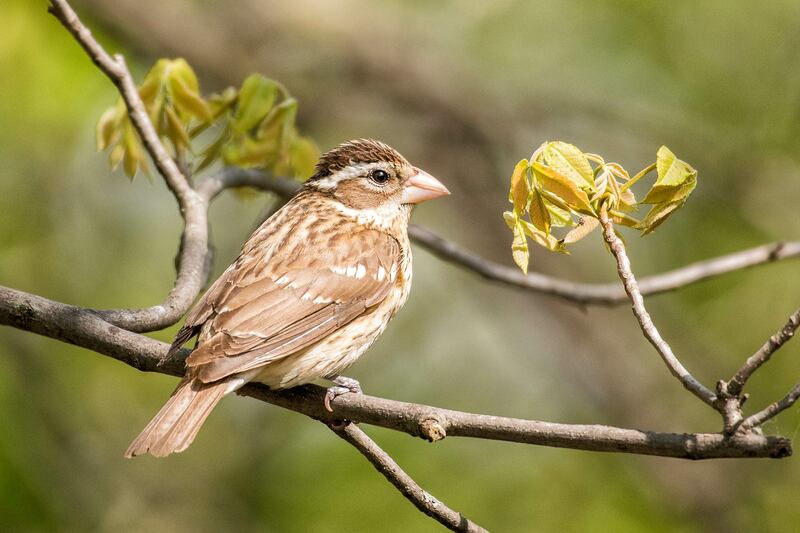 In the bottomlands there are Cassin’s, Botteri’s, and Rufous-winged Sparrows, Bell’s Vireo, Blue Grosbeak, and Lucy’s Warbler. 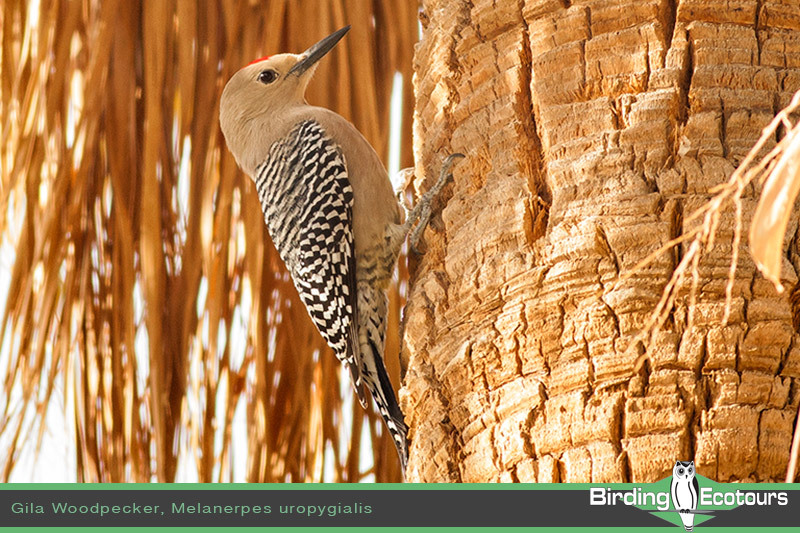 A climb into the oak belt will give us our first chance for Elegant Trogon, Greater Pewee, and Arizona Woodpecker. 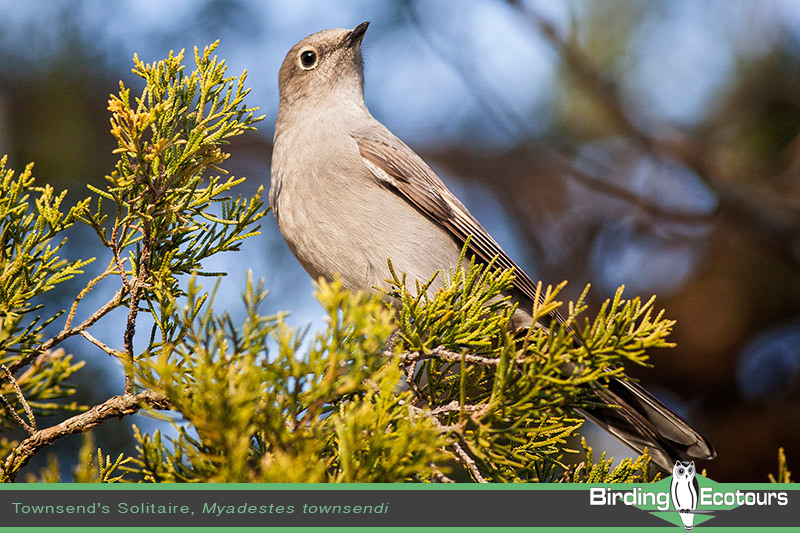 On a previous tour we found two AZTEC THRUSHES, an extremely rare Mexican endemic. In addition to the more common species, rarities such as Plain-capped Starthroat and Flame-colored Tanager occasionally visit the feeders near the lodges. After dinner we will go in search of Elf Owl, Whiskered Screech-Owl, and Mexican Whip-poor-will. 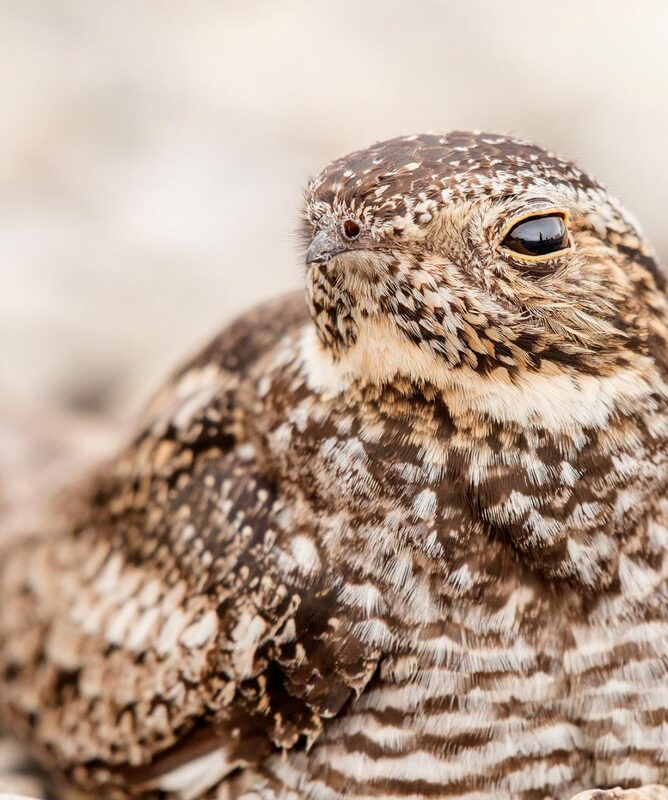 There may be Buff-collared Nightjar and Lesser Nighthawks along Proctor Road. Ringtail, a nocturnal mammal related to the Raccoon, may be found hunting near Santa Rita Lodge! We’ll head south by way of Arivaca and scenic Ruby Road, almost to the Mexican border at Nogales. 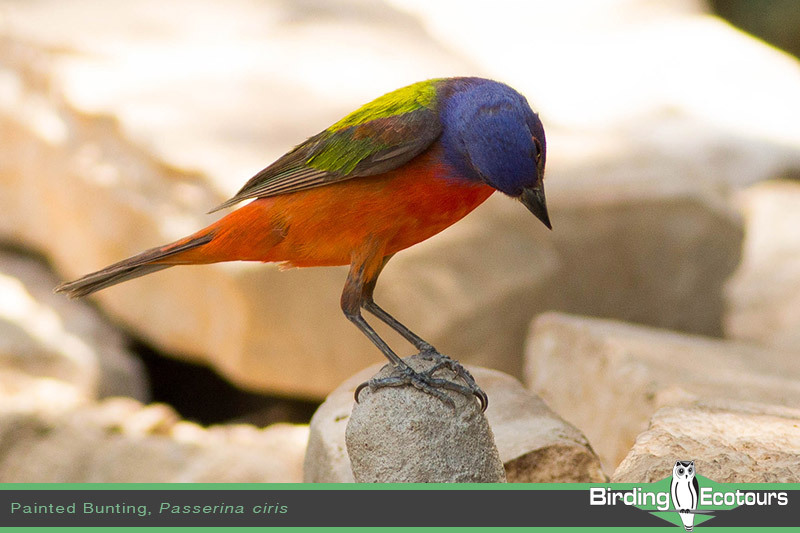 From there we will visit Kino Springs to look for Tropical Kingbird and Vermilion Flycatcher. Patagonia Lake often has both Neotropic and Double-crested Cormorants for a nice comparison, and perhaps a family of Black-capped Gnatcatchers as in previous years. 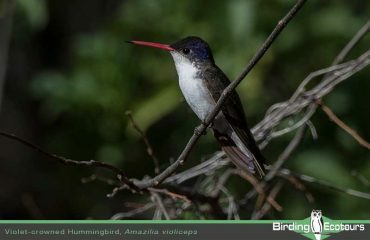 We’ll do some late day birding along Sonoita Creek and spend a relaxing hour in a bird-rich backyard amidst Violet-crowned, Black-chinned, and Rufous Hummingbirds. Overnight at the Stagestop Hotel in the old west town of Patagonia. We have seen Zone-tailed Hawk soar over the courtyard as we were doing the evening checklist! 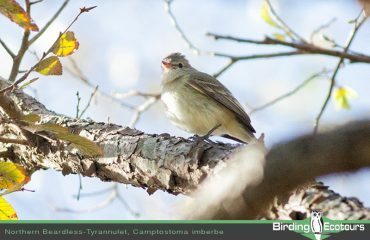 We’ll begin our day at the famous Patagonia Rest Stop where Canyon Wren is possible and Thick-billed Kingbird is likely. In past years the Rest Stop has also given us several Violet-crowned Hummingbirds ON NESTS! There will be plenty of time to explore Sonoita Creek Sanctuary for the rare Green Kingfisher, plus nesting Gray and Zone-tailed Hawks, Gila Woodpecker, and Northern Beardless-Tyrannulet. And more time with backyard feeder watching is always welcome, perhaps for Calliope Hummingbird or Painted Bunting. After looking for Western Screech-Owl and Barn Owl and maybe a Vinegaroon, we’ll settle down for a second night in Patagonia. 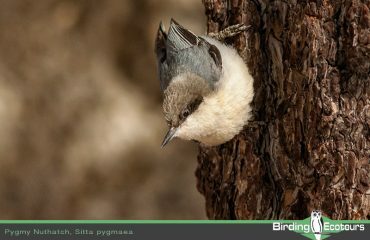 Our first stop may be Sycamore Canyon or French Joe Canyon to look for the Rufous-capped Warblers, depending upon recent sightings. 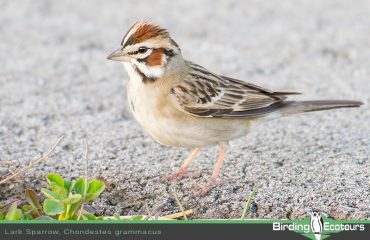 Other good birds are also possible. 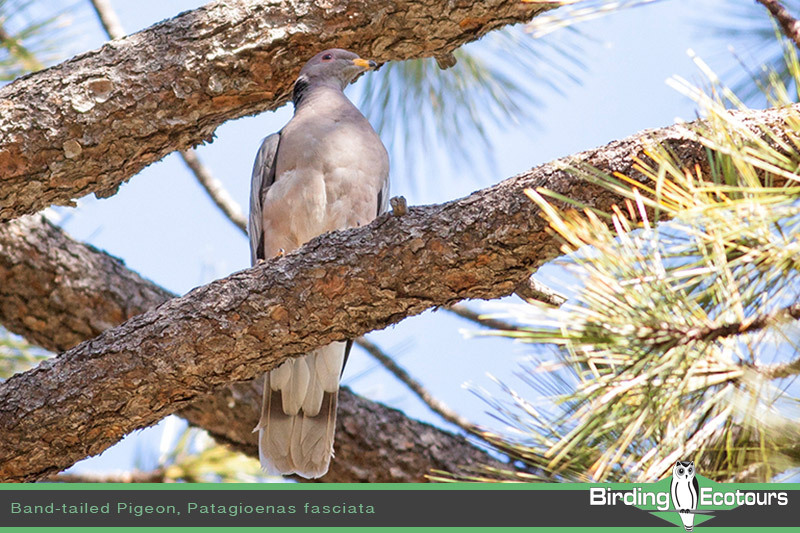 Much of the remainder of the day will be spent at Ramsey and Miller Canyons in the Huachuca Mountains, looking for Golden Eagle, Northern Goshawk, Sulphur-bellied Flycatcher, Black-throated Gray Warbler, and Coati. A careful watch of the feeders could produce Magnificent, Blue-throated, and White-eared Hummingbirds, and perhaps as many as TEN species of hummingbirds, as on previous tours. We have seen Berylline Hummingbird in this area on many of our tours, and Plain-capped Starthroat is rare, but possible. After dinner we can search for Bendire’s Thrasher, Vermilion Flycatcher, Abert’s Towhee, and Lesser Nighthawk at the San Pedro House. Our first of three nights in Sierra Vista. 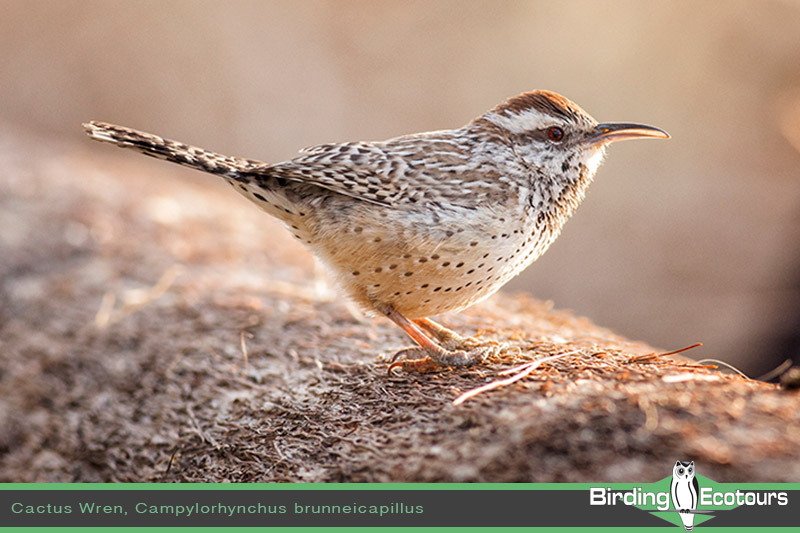 At Fort Huachuca we’ll visit Huachuca and Garden Canyons to look for the rare Sinaloa Wren, Rufous-capped Warbler, Red-faced Warbler, Buff-breasted Flycatcher, (Mexican) Spotted Owl, Sulphur-bellied Flycatcher, and Northern Pygmy-Owl. 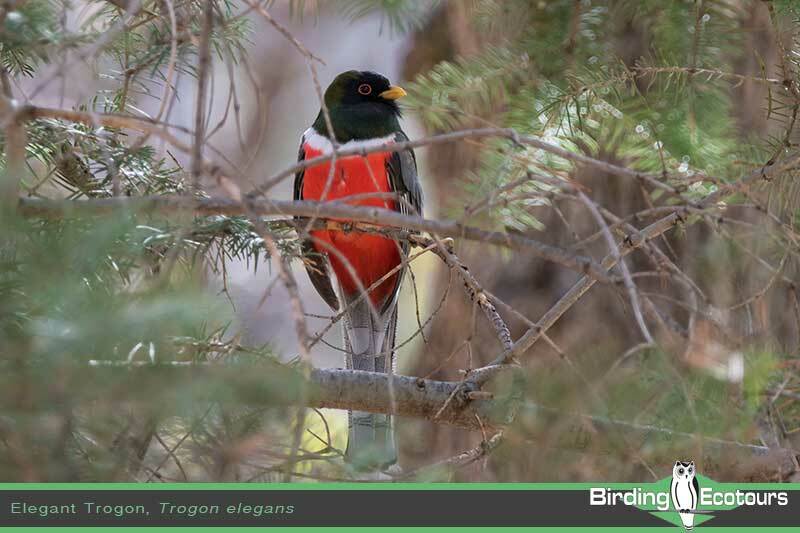 Huachuca Canyon has several reliable Elegant Trogons. Miller Canyon offers excellent habitat for additional highland species and soaring raptors. The hummingbird extravaganza in Miller Canyon can be phenomenal, with lots of time to study these little gems. Nighttime owling will hopefully produce Whiskered and Western Screech-Owls and possibly Mexican Whip-poor-will or Common Poorwill. Our morning will take us to Miller Road and up the Canyon for highland species that could include Greater Pewee, Band-tailed Pigeon, Buff-breasted Flycatcher, (Mexican) Spotted Owl, and Northern Pygmy-Owl. 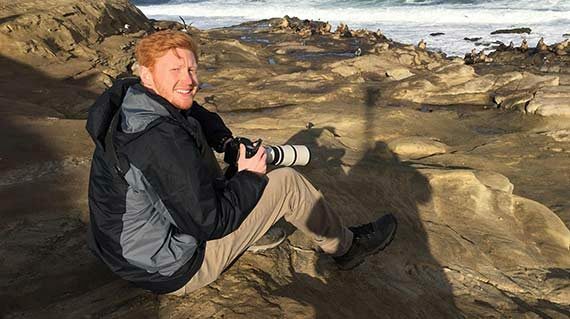 We’ll have the afternoon to look for any species that may have eluded us, such as Lucifer Hummingbird. 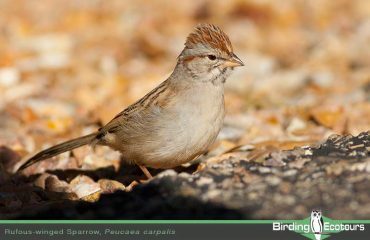 We may spend more time at Ramsey Canyon or visit an entirely new location such as the Ash Canyon bird viewing area. 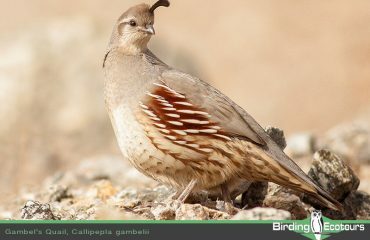 An early morning visit to the San Pedro River may yield Abert’s Towhee, Scott’s Oriole, Botteri’s Sparrow, and Great Horned Owl. We once found a Northern Waterthrush, quite unusual for this area! 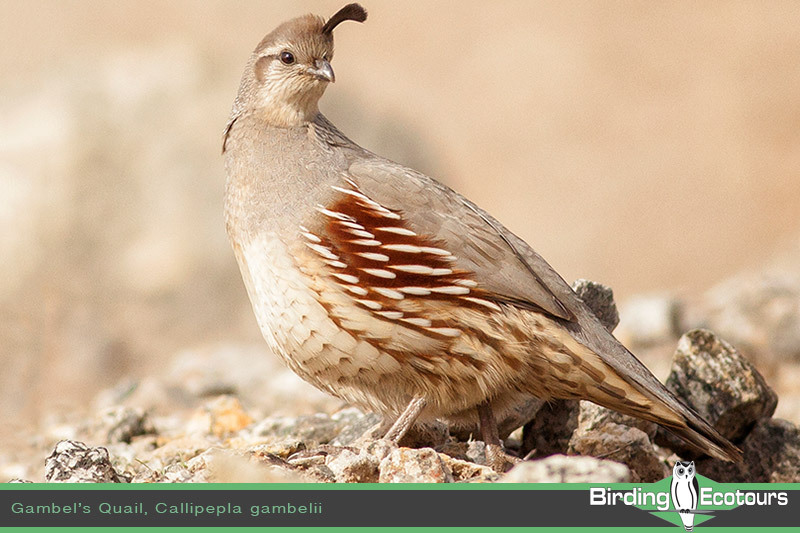 We’ll watch for Horned Lark and a herd of Pronghorn on the road to Rodeo, where we’ll look for Barn Owl, Scaled Quail, Greater Roadrunner, and Lark Sparrow. There is often a Lucifer Hummingbird at a local feeding station and a nice assortment of species at Dave Jasper’s and Quail Run. Overnight at Portal Peak Lodge, at the mouth of Cave Creek Canyon. 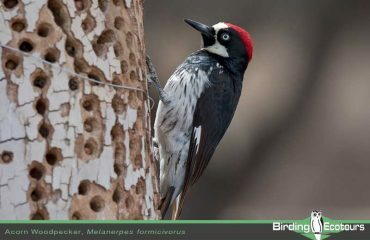 Our goal in the morning is Bendire’s and Crissal Thrashers in the lowlands, then an after breakfast walk along South Fork Trail for Elegant Trogon, Virginia’s Warbler, and Painted Redstart. Higher in the mountains there are Mexican Chickadee, Steller’s Jay, and Olive Warbler. One year we found an exceedingly rare Northern Saw-whet Owl in a roost hole at Rustler Park. 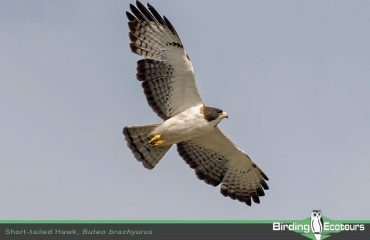 Short-tailed Hawk has been seen here in recent years; we have had wonderful looks at a light-phase adult. After dark we’ll try for Elf Owl, Common Poorwill, Javelina, and Tarantula in our spotlight. We’ve had the good fortune to see Flammulated Owl (night) and Montezuma Quail (day) in this area on several occasions. 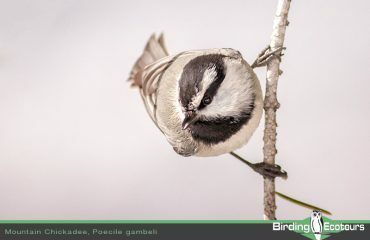 Paradise Road is a good spot for Black-chinned Sparrow, Woodhouse’s Scrub-Jay, and Juniper Titmouse. We’ll walk South Fork Trail, check some local feeders, then drive to Willcox for shorebirds, waterfowl, herons, ibis, and cormorants. 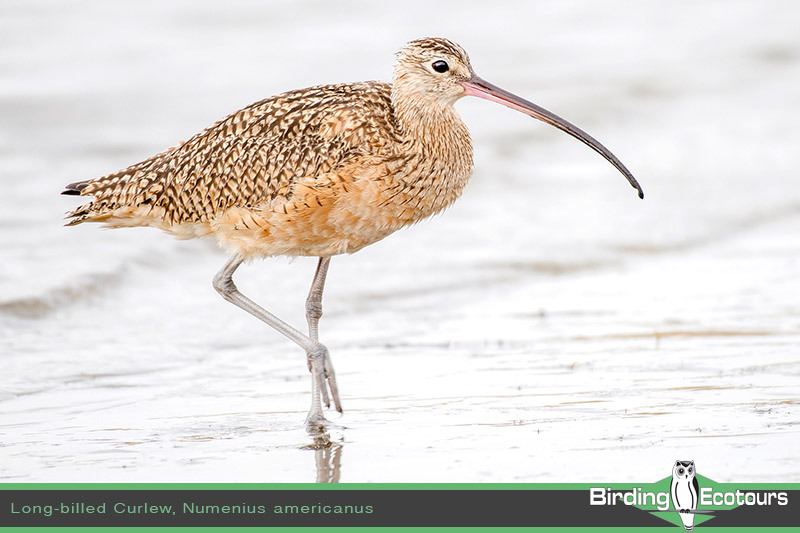 Long-billed Curlew, White-faced Ibis, Cinnamon Teal, Wilson’s Phalarope, and Eared Grebe are all possible. On several occasions we’ve found as many as 50+ Black Terns. Our entire day will be on Mount Lemmon, beginning in Sonoran desert habitat and working our way 25 miles up into the Canadian life zone. 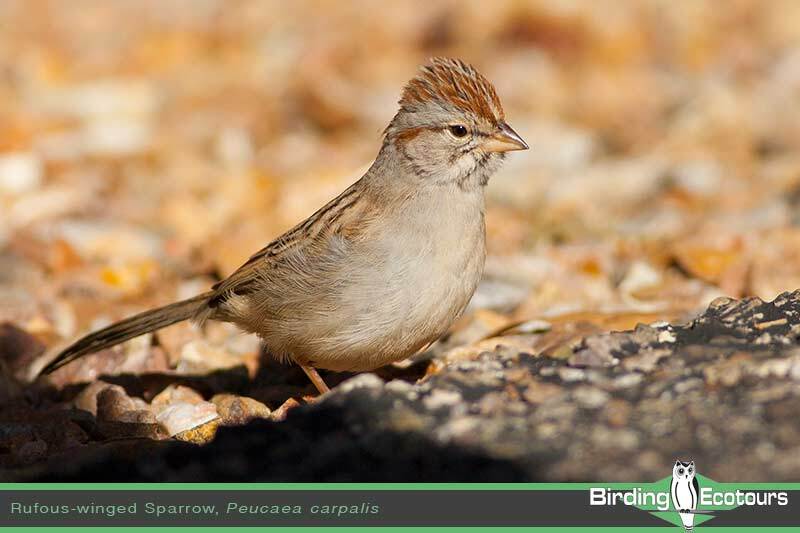 Desert species may include Verdin, Black-tailed Gnatcatcher, and Cactus Wren, while the higher altitudes may yield a few warblers such as Red-faced, plus Mountain Chickadee, Pygmy Nuthatch, and Townsend’s Solitaire. After our dinner we’ll return to Tucson for our final night of the tour. We’ll spend the morning visiting several Tucson wetlands and sewage ponds, including the Sweetwater Wetlands Area. 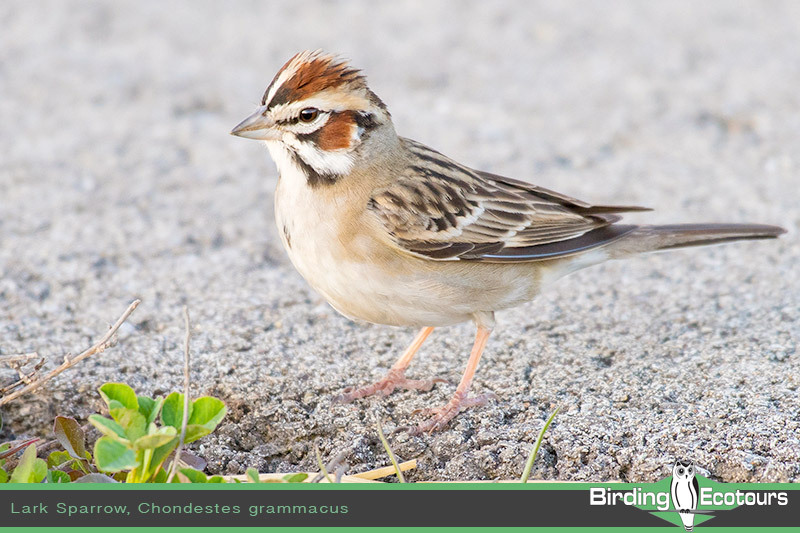 Common species include American Coot and Common Gallinule, and with any luck we may find a Sora, Peregrine Falcon, or Harris’s Hawk, and even a rarity like Least Grebe, or a Purple Gallinule that we found there on TWO occasions. 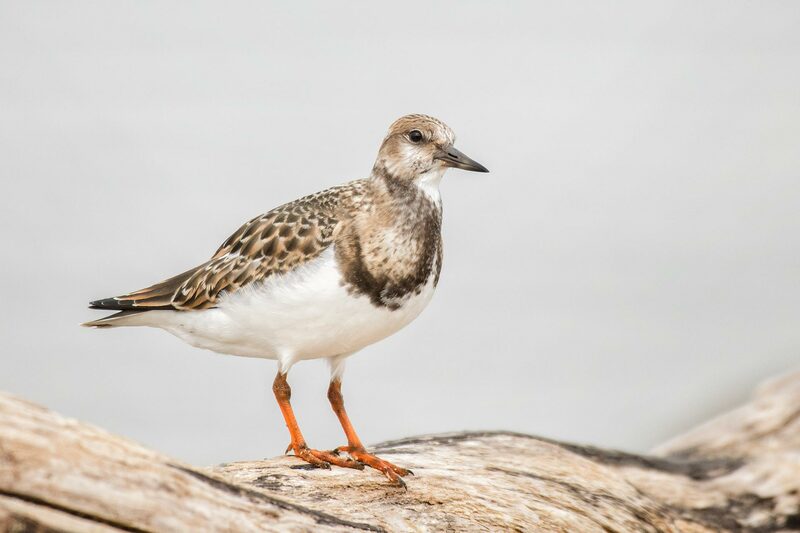 There should be some nice additions to our duck and shorebird lists. We’ll return to Tucson Airport by noon for anyone that is homeward bound, then begin our Post-Tour Extension for more great Southeast Arizona birding. See the separate itinerary for the extension. 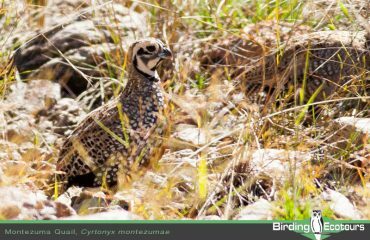 1 – Montezuma Quail – A gorgeous male was attempting to hide in the grass along the road above the Southwest Research Station in Cave Creek Canyon. Our group and another tour group watched it for as long as 15 minutes. 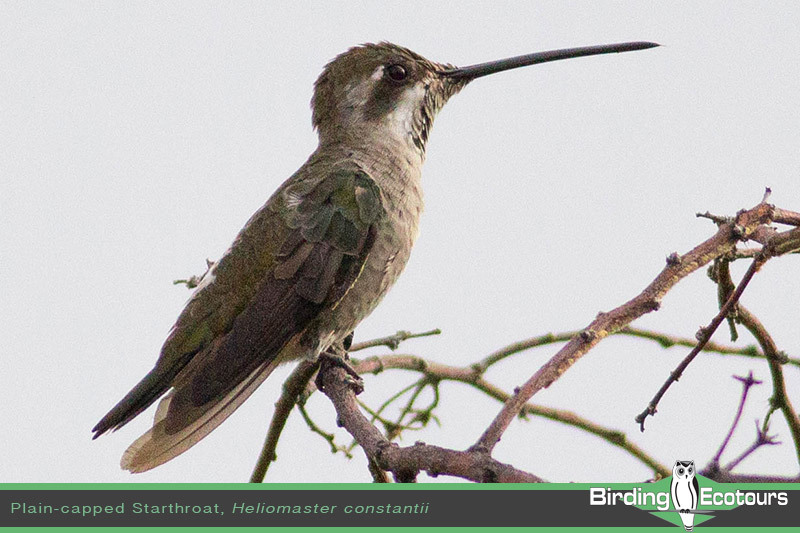 2 – Plain-capped Starthroat – We found this hummingbird rarity within two minutes after arriving in Montosa Canyon. 3 – Whiskered Screech-Owl – It took some effort, but we finally had spectacular looks in a trailer park below Ramsey Canyon Preserve. It was still calling as we departed. 4 – Red-faced Warbler – Our best looks at this showy warbler were in Huachuca Canyon, on Fort Huachuca in the Chiricahua Mountains. 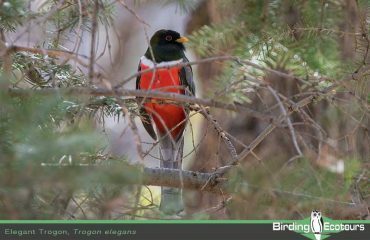 5 – Elegant Trogon – Heard and saw five different trogons on Huachuca Canyon. 6 – Painted Redstart – Common and friendly in several wooded canyons. 7 – Hooded Oriole – Best looks were of a male and female feeding young in a nest close to Madera Kubo Lodge in Madera Canyon. 8 – White-tailed Kite – A great look at a soaring bird below Portal at Quail Way Inn. 9 – Thick-billed Kingbird – We found two adults feeding four newly fledged young at Sonoita Creek Sanctuary in Patagonia. 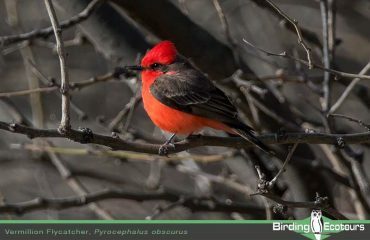 10 – Summer Tanager – Excellent views of an adult male and a young bird at the George Walker House feeders in Paradise, near Portal. YES! – This tour will depart Tucson at noon. One of our first targets is only a few minutes from from the airport. Most participants choose to arrive in Tucson one day prior to the beginning of the tour. This helps to eliminate any possible conflict with a delayed or cancelled flight. This night is not included in the tour fee. Please consult about the full details of this arrangement when you begin the tour registration process. You may participate in the 5-day extension with the regular 12-day tour, or take either tour separately. Simply tell us your preference: 5 days, 12 days, or the full 17 days.